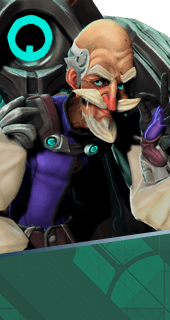 Energy Mortar is an Ability of Kleese in Battleborn. Kleese shoots a barrage of 6 Morters at an area. Morters damage enemies and deal bonus damage to shields.